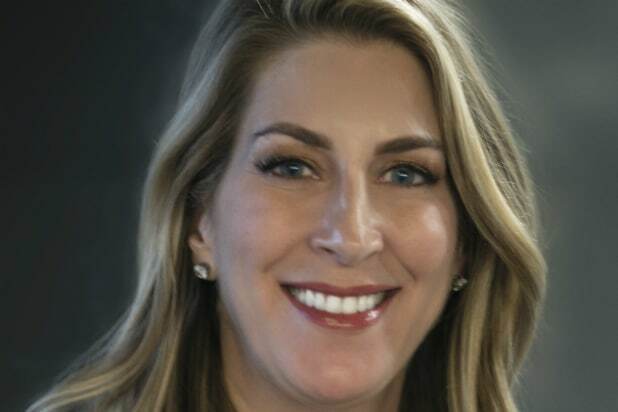 Metro Goldwyn Mayer (MGM) has promoted Kristin Cotich to executive vice president of worldwide communications. Cotich is responsible for the development and execution of MGM’s communications and publicity strategies across MGM’s business units, including Metro Goldwyn Mayer Pictures, MGM Television & Digital, MGM Worldwide Television Distribution, Orion Pictures, LightWorkers Media, MGM Interactive and EPIX, per the company. She will continue to work closely with Marketing EVP Michael Brown on behalf of MGM’s film and television productions. Cotich joined MGM in 2013 as vice president of communications and was promoted to senior vice president of communications in 2015. Previously, Cotich held publicity and communications positions at Relativity Media, Overture Films and DreamWorks SKG.